Orient IRIS-N is a high Thermal CTP Plate designed specifically for ctp in printing.Use TOP`s developer for best plate performance. 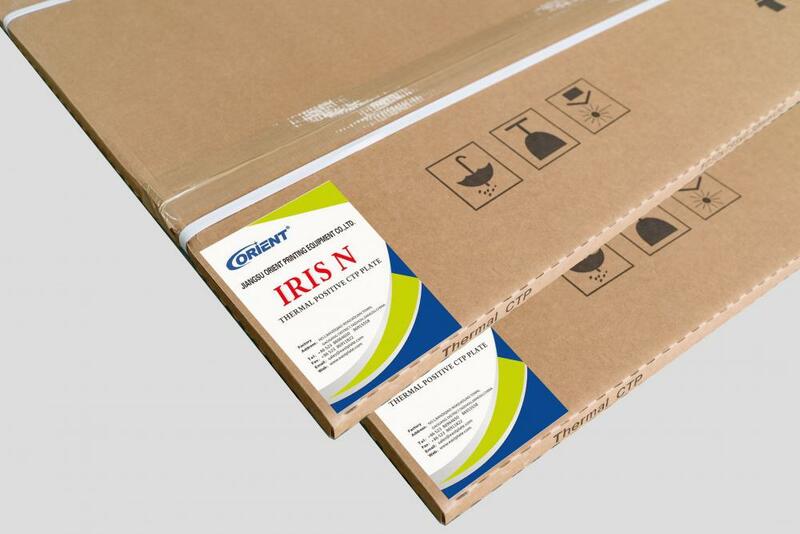 Different equipment may need minor parameter adjustments by domestic engineers, but the adjustments should meet the range indicated in our TDS.Low laser engergy requirement and resolution of 1-99% at 250lpi conventional for plate and direct to plates and printing results.Manufactured with very strict quality control production procedures,IRIS-N is able to provide newspaper printers reliable,consistent performance on press. Developer:IRIS TD-V,Kodak Goldstar Premium,IMAF therm 830 etc. Looking for ideal Direct to Plates Manufacturer & supplier ? We have a wide selection at great prices to help you get creative. All the Ctp in Printing are quality guaranteed. We are China Origin Factory of Conventional for Plate. If you have any question, please feel free to contact us.